Mahi Yoga presents a special series of 200 hour yoga teacher training courses where all profits are donated to charity. Give back and share a smile with the world! At Mahi Yoga we aim to reconnect the business of Yoga with its original essence and roots. 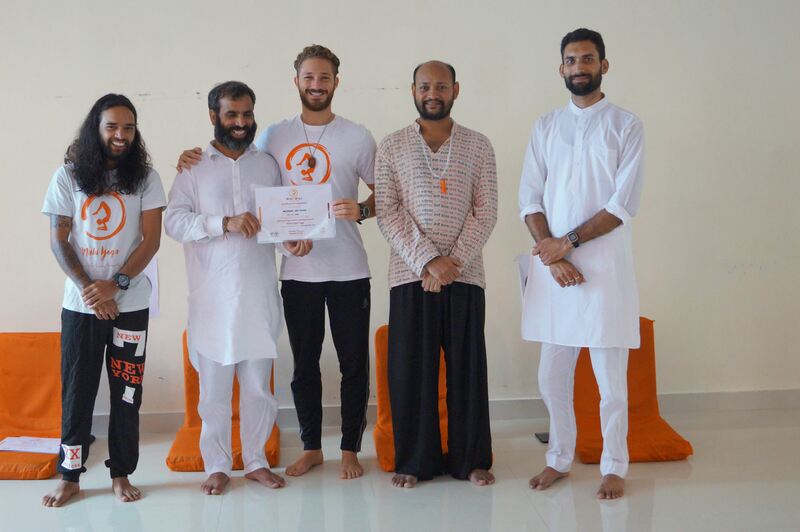 We aim to honouryogas essential essence and promote an understanding of the different limbs of yoga, demonstrating how these relate to our own lives, as well as the world around us. 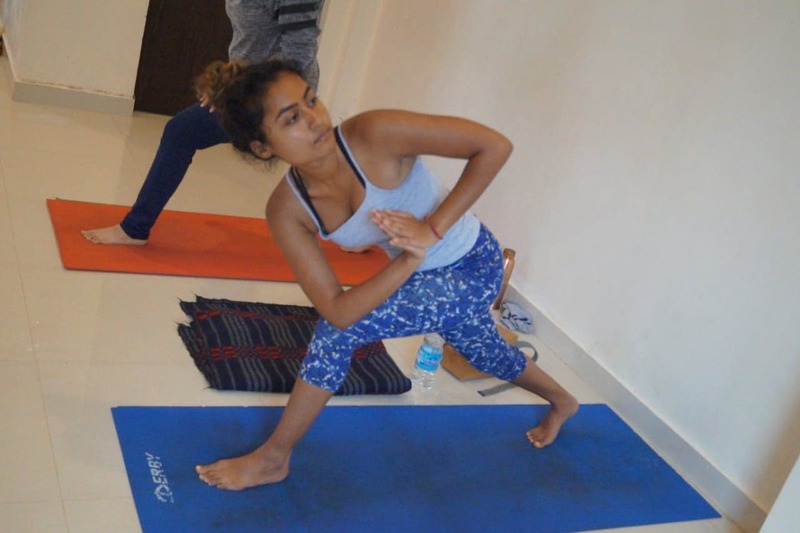 Our yoga for charity yoga teacher trainings aim to give back to the wider community in India, we support the local people and local charities around Dharamshala. Hoping to support the community in the best way we can. Through yoga! 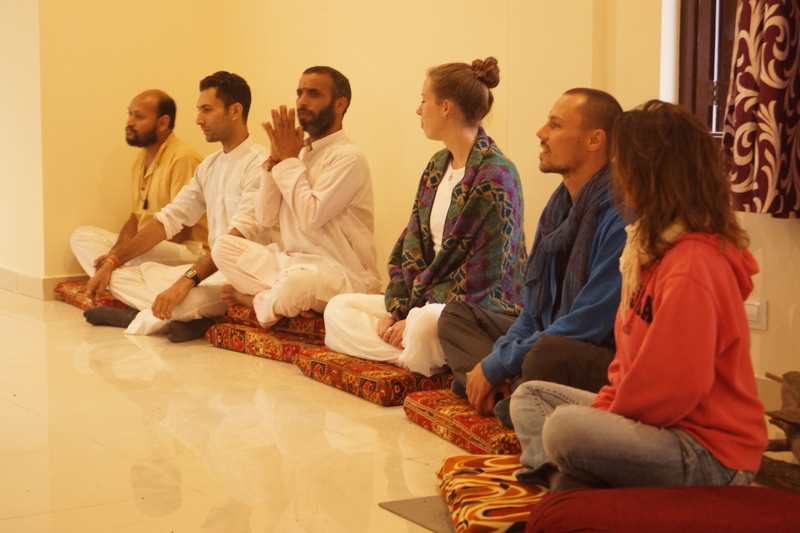 We have also purposefully kept prices very low, by offering yoga teacher training at affordable prices we hope that we might offer opportunity to help support those individuals who would otherwise not be able to afford to fulfill their dream of becoming a yoga teacher and ultimately spread the light of yoga throughout the world. We welcome anyone who seeks an authentic immersion into the world of yoga to apply. Our yoga for charity yoga teacher trainingsare held in our Dharamshalaschool location in India. During the months of December 2018, February 2019 and March 2019. Our yoga for charity courses are 24 days long andonly$900 and include simple accommodation, food, course manualand the entire 200 hour yoga teacher training course! Check out our Dharamshala location Yoga for charity courses all run as charitable not-for profit activity. They follow our usual 200 hour yoga teacher training syllabus. Covering both theory and practice of Hatha( including Therapeutic), Vinyasa and Ashtanga Yoga, for the purpose of promoting the study and practice of the science of yoga, and supporting the uplifting of the collective mind, body and spirit of the the public.The yoga for charity yoga teacher trainings are affordable but still contain our highest standard of excellence in teaching.All of our Yoga teacher trainers are experienced and highly knowledgeable. Please visit our syllabus page for more details and visit dates and pricing for details of upcoming Yoga for charity courses. The principle behind Yoga for Charity- Karma Yoga. When we imagine yoga in our minds eye, we often think of a room full of super flexible people, wearing lycraand posing in funny shapes. This is the physical aspect of Yoga, and an important one, which leads us on a journey of discovery and connection with our higher selves. However, it is the deeper less visible yoga, that which is often overlooked in our modern society, which can really have an effect for the greater good, should we spend time to acknowledge it. Let us briefly explain to you a few of those principles set out by those ancient yogis and sages of India. The Meaning of Karma is the ‘yoga of action’. Not just any action however. Karma yoga is the action of 1. Detachment from the results of ones actions 2. Performance of duty without personal preference becoming involved. So to perform Karma yoga one must perform their duty for the greater good and when performing these actions, whatever they may be, seek no reward. We seek to share these yoga for charity trainings in the spirit of Karma yoga, so that we might give back something of the wonderful gift that yoga has shared with each of us. On our 200 hour yoga teacher training courses we discuss more deeply these concepts of yoga philosophy. At Mahi Yoga we make charitable donations to specific individuals in need as well as local charities in the Dharamshala area and wider state of Himachal Pradesh. The locality in Northern India is not one of the most affluent areas in India and because of this many people live below the poverty line. All of the profit made from Mahi Yoga for Charity courses is donated to help support the local community and the people in the area. Supporting local charities who donate blankets to the poor in the winter, provide food to the poor or aid where needed. Supporting local people who cannot afford healthcare- specifically we aim to help a local man who has all but lost his sight and can no longer work to support his family. We aim to raise enough money to pay for the surgery to return his sight. We also contribute to providing school supplies in rural areas. *Price for 200 hour teacher training in Dharamshala. Prices for other locations can differ. For complete pricing list see here.